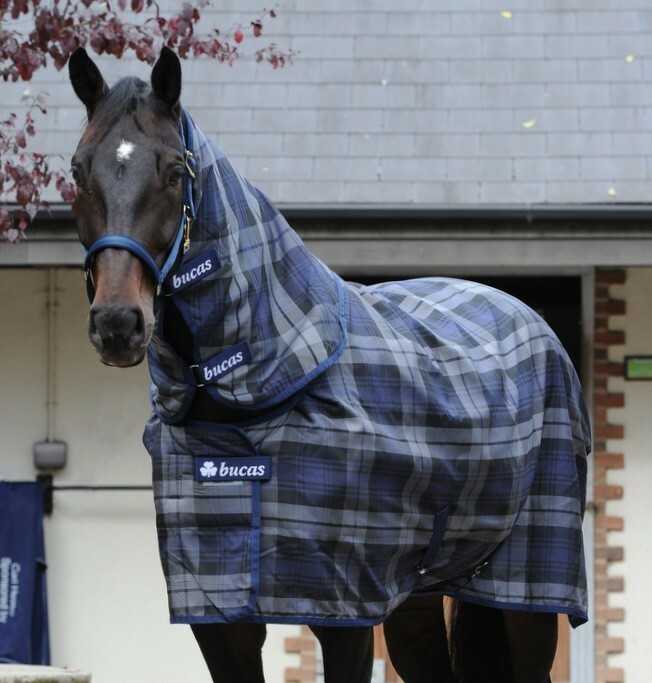 The brilliant Celtic Neck Cover 300 from Bucas is designed to use in conjunction with the Bucas Celtic Rug. 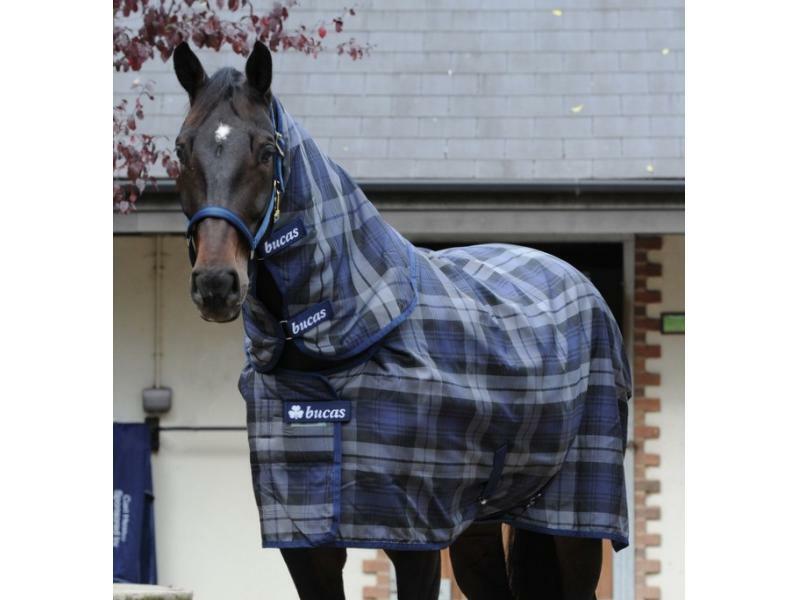 Can be easily attached to the rug to help provide additional protection, lin ed with silk-feel lining and stay dry fleece. There are currently no questions for Bucas Celtic Neck Cover 300 - be the first to ask one!